I hope you got a chance to enjoy the Royal Wedding this weekend! Isabel had a few of her girlfriends over and I worked some magic in the kitchen and we enjoyed watching the Royal Wedding replay! It was especially enjoyable having just returned from a long weekend jaunt with Isabel. Romance was definitely in the air and London was the perfect spot for just the two of us for a little romance of our own. First, we would be remiss without thanking one of our clients, who will remain nameless, for sending us the first class round trip tickets as a gracious gift for Isabel’s fight. Thank you!!!! You know who you are and all we can say is – Amazing! We left Phoenix on Thursday afternoon and arrived in London on Friday around noon. A short drive from Heathrow into the center of London just a few short blocks from Buckingham Palace and the quaint and so British, Duke’s Hotel, https://www.dukeshotel.com. I have stayed here before at the recommendation of another amazing client and this place never disappoints. The hotel is small, quaint, but so elegant and the service and friendliness of the staff all add to the pleasant experience. 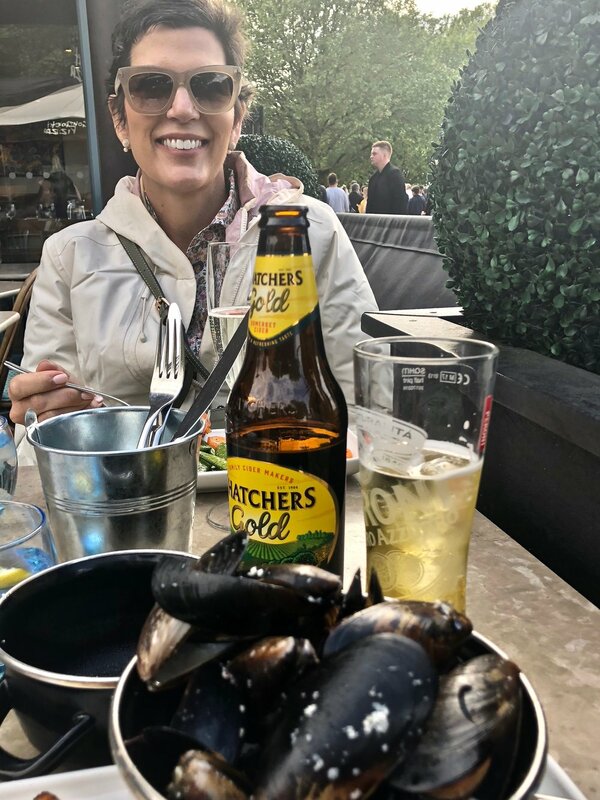 We checked in and went right to the hotel restaurant for afternoon tea for Isabel and for me a cold cider beer with fish and chips – how else do you start a trip in London?! Although tired from flying, as usual, the adrenaline kicks in and we were off for our first walk of the trip. A quick walk through Piccadilly Circus https://en.m.wikipedia.org/wiki/Piccadilly_Circus, then a few blocks to Trafalgar Square https://www.london.gov.uk/about-us/our-building-and-squares/trafalgar-square. They were both packed with people as it was a Friday afternoon and the weather was beautiful! From the north side of the Thames, we made our way down Whitehall to Parliament Street passing 10 Downing Street, by Big Ben which is under renovation and scaffolded so barely visible, across the Westminster Bridge to the south side of the Thames and the London Eye and the Southbank river walk. We found a nice spot to enjoy happy hour with the locals and just chill and enjoy the wonderful weather – we were in London – just the two of us with three full days ahead and no itinerary! We made our way back across the Thames on the Golden Jubilee Bridge with a little shopping along the way, a walk down the Mall along the St. James Park and back to our hotel – we were done for the day. We racked up several thousand miles in the air and a nice 13,000 step walk to finish our first day. Saturday morning started with us both waking up at 4am and so by 6am we were off on our early morning walk! Anyone who has traveled with me on our tours know I love to do that early morning walk and get out with the streets empty and the city just to ourselves. London was no exception – quiet, peaceful, and completely empty! We strolled through an empty Piccadilly Circus and Trafalgar Square which just hours before were teaming with people! What a different experience. From there we made it back across the Thames to the southbank river walk and made our way east all the way to the Borough Market which sits just under the shadow of the Shard! I love these open air markets and the Borough Market did not disappoint. Fabulous diversity in the various vendors and a very friendly atmosphere. From breads, flowers, vegetables, meats, fish, to paella being made on the spot the array of sights and aromas were sensational and not a bad way to start the day. It was only 8 am and our day was already off to a great start. From the Borough Market we hopped on the London Underground and took it clear across London to Marble arch at the far northeast corner of Hyde Park. We then walked along Hyde Park and the Kensington Gardens to Notting Hill and Portobello Road for a little breakfast and some shopping. Portobello Road was quite lively and the quiet of the day we had started with was now long gone and this place was packed with locals and tourists from all around the world! From engaging with the vendors to watching a lady who went out of control get arrested there was plenty to keep the mind moving. We then hoped a double decker to the Ladbroke Underground and rode that back to Green Park Underground at the far northeast corner of Green Park – a short walk through the park and back to the Duke Hotel. We freshened up, took a power nap and when we awoke the rain had moved in. So, we grabbed the rain jackets and headed out for a nice evening stroll through Piccadilly and Trafalgar and the surrounding shopping areas. What amazing shopping and as a guy all I can say, London has the best men’s clothing stores I have ever seen! With all the walking, we had worked up an appetite and we found a fun little Pinxos bar that had really tight quarters but fantastic tapas. Not a bad appetizer to start the evening, but then it was back out for a little more shopping in the Carnaby district and then we made our way back to out hotel with a nice stop for dinner at Ciccheti on Piccadilly – it was fantastic – nothing over the top, but very good Italian food in a very nice and friendly atmosphere. Some oysters on the half shell followed by a grilled duck salad accompanied by a refreshing stem of prosecco and our Saturday night was set. http://www.sancarlocicchetti.co.uk/ Definitely a wonderful Saturday and the rain didn’t slow us down. We racked up 26,482 steps and 11.27 miles. Not bad! Sunday morning and our second full day in London and we started with tea brought up to our room while we both got a little work done. Then it was off for another morning walk. We stopped for a quick breakfast at Duck and Waffle https://duckandwafflelocal.com/for a duck eggs benedict. Amazing!!! Powered this time to Trafalgar Square and as we arrived the church bells were ringing at Saint Martin in the Fields Church so we thought we would go check it out. Well our timing was perfect and they were just beginning the morning service so we stayed for the entire service and enjoyed the amazing choral performances and the intense music from the pipe organ. Great way to reflect, give thanks for all of our blessings and the fact we were sharing this amazing weekend together! With the service ended it was just a walk across the street to the National Gallery which is free and open to the public and contains endless art treasures from Leonardo to Van Gogh to Picasso https://www.nationalgallery.org.uk. Fantastic and between the morning service and enjoying the art our Sunday was off to a great start. From there we were ready to do some walking. We walked eastward to the Covent Gardens and enjoyed the live music and a little shopping. The down Fleet Street – I remembered to check it out Fred Fleet – and made our way to St. Paul’s Cathedral which is simply glorious and always worth a stop. 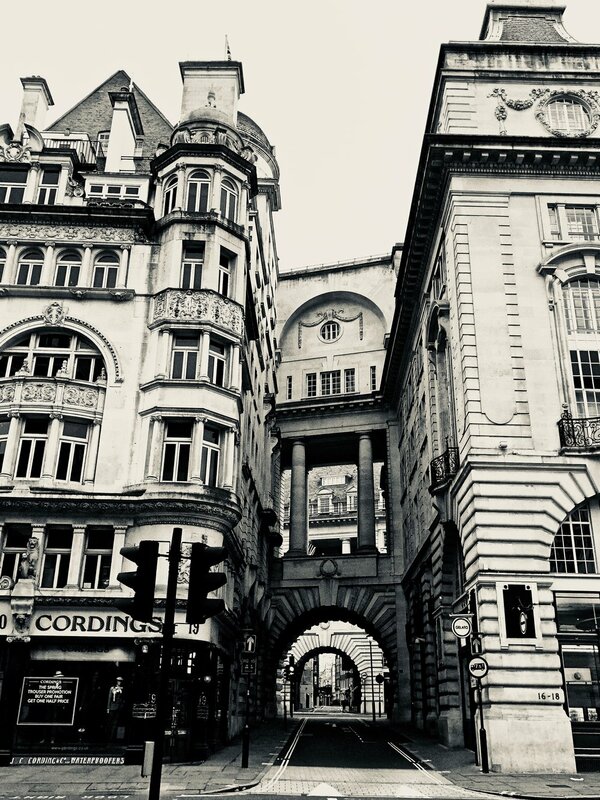 This part of London is so interesting as you can experience the old architecture right next to the extreme modern and celebrate and appreciate the contrast. London has pulled this off magnificently and it is one of the reasons I enjoy this city probably more than any city in the world. As we kept walking eastward we made it the Tower of London for a quick lunch and quick walk by, across the London Bridge and back to the Borough Market and the Shard. A quick stop into the Southwark Cathedral and then we walked westward along the southbank of the Thames and grabbed another bite, beverage and a rest. We made our way back across the Thames and down the Mall along St. James Park which was now closed off in preparation for the upcoming events for the Royal Wedding. At the terminus of our walk was the regal Buckingham Palace where we took in a few moments made our way across the east side of Green Park and back to our hotel. 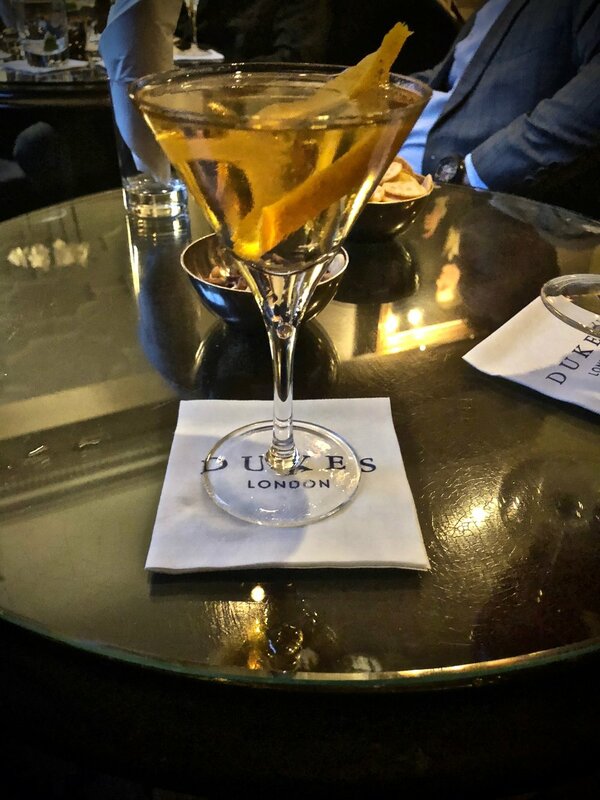 We freshened up and went down to the Duke’s Bar for cocktails and by now it was getting close to 9:30 pm and we needed to find a spot for a quick yet romantic dinner and we found the perfect spot not far from our hotel at the 45 Jermyn St. 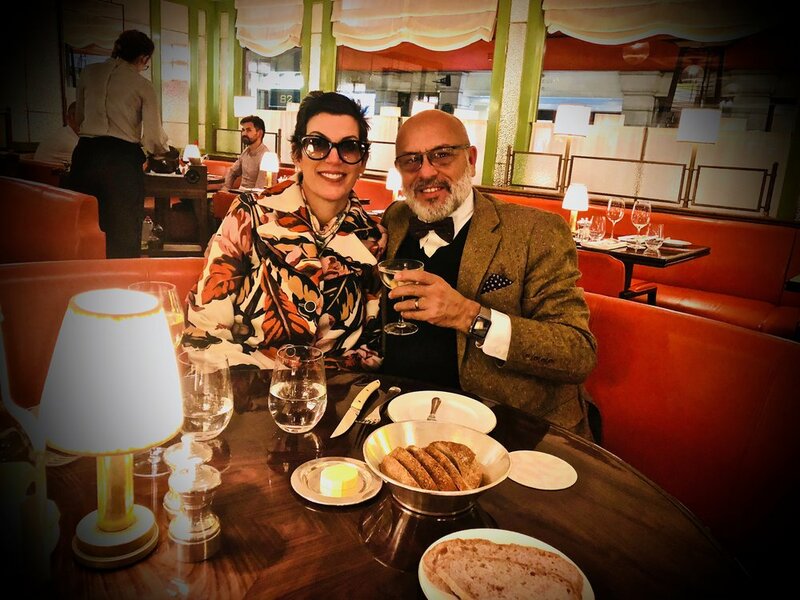 Restaurant https://www.45jermynst.com/. It appeared they were closing when we arrived but we convinced them to serve one more party and so Isabel and I, with the exception of a few stragglers, pretty much had the restaurant to ourselves. Such a great way to finish another amazing day in London. We outdid Saturday by racking up 27,428 steps and 11.37 miles. Our last full day in London we slept in and enjoyed our last dull day off. It was Monday and one more day to explore what we could of London. 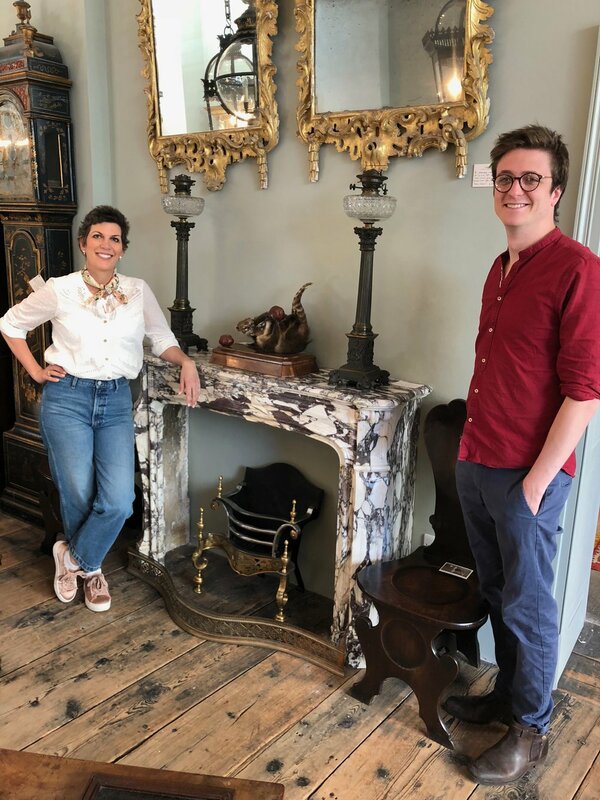 Today we headed to the King’s Road shopping and design district to do a little shopping and research of some of the stunning showrooms. A nice lunch, some more shopping, and we walked back along Buckingham Palace and back to the Dukes Hotel for our final evening. I love the Duke’s Bar, thanks to the fine recommendation of client and friend, Bill Franke, who they all know well, this venue is as British as it gets. The head bartender at the Duke’s Bar Alessandro Palazzi, is world renown and treats you with utmost dignity making you feel like maybe you are a royal! https://sacredspiritscompany.com/index.php?route=blog/post&post_id=6What I love about a venue such as this, you never know who you will meet and tonight’s visit was no exception. From a lovely couple sitting across from us from Charleston, South Carolina who knew our clients the Speakermans to another group right behind us who was the brother of local Arizona developer and acquaintance, Rick Andreen, …. Needless to say, it’s a small world out there. A quick stroll to Franco’s for one more cocktail and some wonderful Italian food and our trip had come to a close. We definitely dialed it back on our last day and only got in 16,658 steps and 7.15 miles. For the trip we racked up 83,694 steps for a whopping 35.45 miles. Not bad for four days! 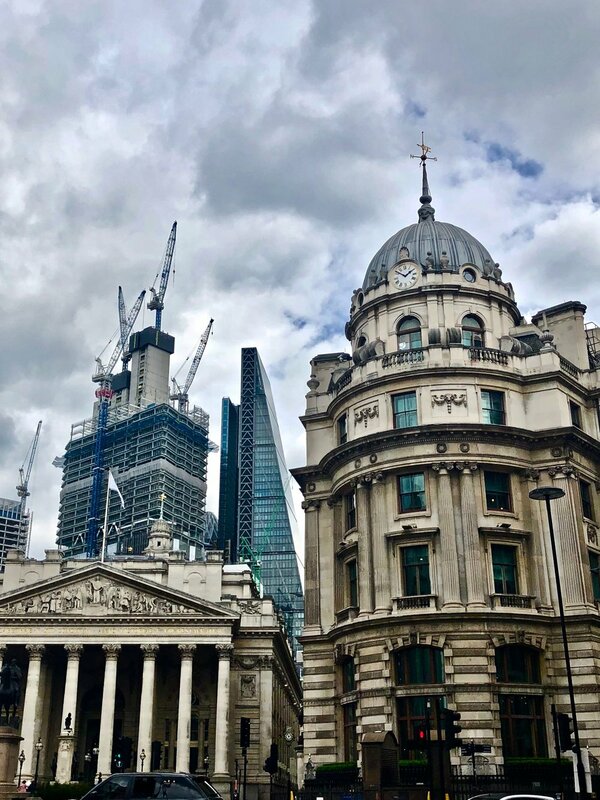 What a great trip and in the course of enjoying and exploring this fabulous city we determined to make London the destination for our 2019 Candelaria Design Tour next June. This will take Spain’s spot next year and we will still have our Candelaria Design Tour Italy in September. 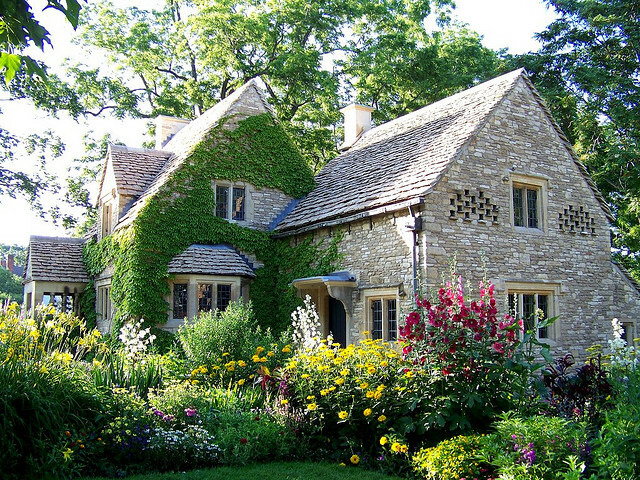 We will take between 12-18 travelers for a two-week tour featuring 7 days in London and 7 days in the England countryside where we will book a manor house complete with cooking classes. We will be putting together an amazing trip and you will want to get your spot quickly. Email me at mark@candelariadesign.com for details. Ok stay tuned for the Candelaria Design 2018 Tour Spain as we depart in just 10 days on June 5thfor a two week tour featuring San Sebastian’, Madrid, Segovia, Toledo and Seville. Have a nice Memorial Day weekend everyone!